Directed by the British artist and film-maker Steve McQueen, 12 Years a Slave has gained almost universal critical praise. In his review for the New Yorker, David Denby echoed the consensus opinion when he described it as “easily the greatest feature film ever made about American slavery”. But in America many people have asked why it has taken so long for a film to do justice to the appalling plight of African America’s slave ancestors and why no US film-makers have succeeded before in confronting their country’s shameful past with such unflinching power and historical accuracy. Variety said it was a “disgrace” that, after so long, it has taken “a British director to stare the issue in its face”. By turns visually beautiful and viscerally brutal, 12 Years a Slave is based on the autobiography of Solomon Northup, a free man from upstate New York, who was lured to Washington DC in 1841, kidnapped and sold into slavery. He quickly learns that if he is to survive, he must renounce his education, cease pleading for his liberty and endure a regime of unspeakable violence. The film stars Chiwetel Ejiofor as Northup and Michael Fassbender as the ferociously sadistic slave master Edwin Epps – both actors, along with McQueen and the film itself, are tipped to win Oscars. McQueen has explored the psychological and physical torments of confinement before in Hunger, his film about Bobby Sands’s hunger strike. And he has plumbed the murky depths of male sexuality in Shame. But here he brings together both those elements and much more in a way that is guaranteed to shock and move audiences. The historical consultant on the film was the distinguished historian, literary critic and Harvard professor Henry Louis Gates, who was also the consultant on Steven Spielberg’s film of slave revolt, Amistad. In the 1990s Gates became an academic star in America, revolutionising African-American studies and bringing together at Harvard a so-called “dream team” of black intellectuals that featured, among others, Cornel West and Kwame Anthony Appiah. His considerable creative output includes books, documentaries and, for a period in the late 1990s, a number of celebrated journalistic pieces for the New Yorker. 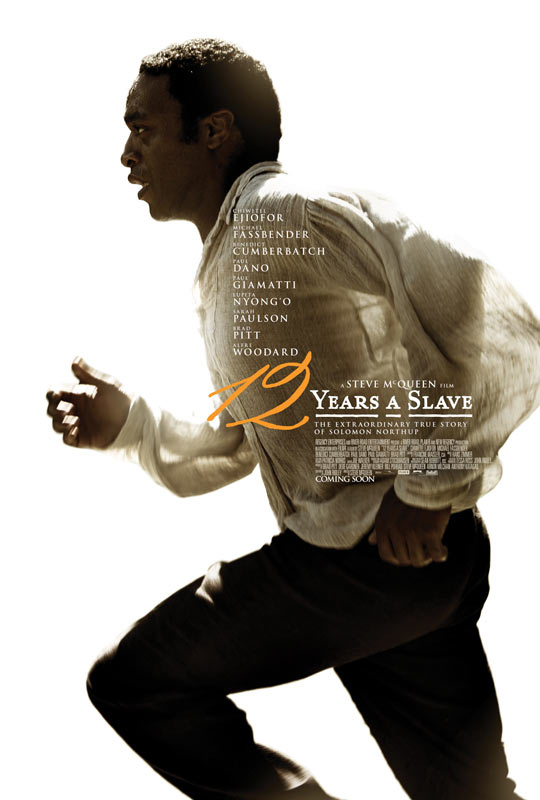 Read More 12 Years a Slave and the roots of America’s shameful past | Film | The Observer. This entry was posted in News from the Soul Brother and tagged 12 Years a Slave, Chiwetel Ejiofor, film, Henry Louis Gates, Michael Fassbender, race, slavery, Solomon Northrup, Steve McQueen, United States. Bookmark the permalink.